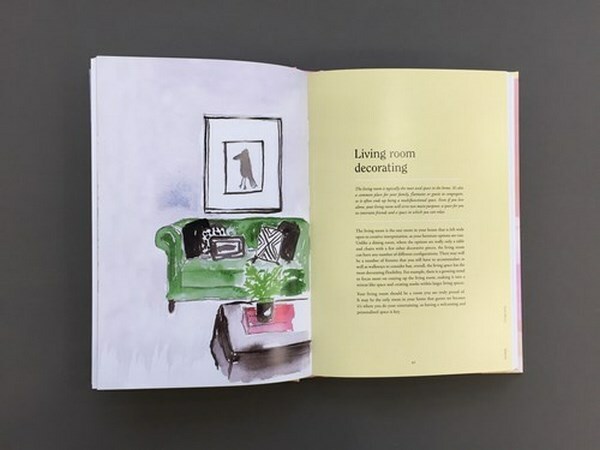 Including original illustrations, clever floorplans, practical decorator’s tips and styling 101s, Homeis a timeless handbook for anyone who has ever doubted their decorating ability, or craved a helping hand through the process. Love this book! 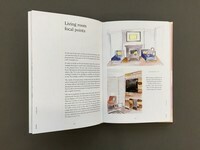 Would definitely recommend it to anyone who is interested in home styling, decorating or interior designing. Initially what drew me to the book was just how beautiful it is and how it would make a fabulous final touch to my coffee table! But when I flipped through, I realized just how useful this book is. It covers some really interesting aspects of decorating, which I'd never thought about before. I was also a little surprised by just how well it had been written. It made the read really quite enjoyable. The illustrations are gorgeous. The cover is gorgeous. It's just all so dang pretty! Definitely a book I'll be gifting this Mother's Day. A must read for the first home buyer! I thoroughly enjoyed reading Home. 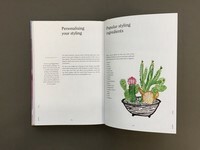 Having recently bought a new home and having no idea about how to decorate it this book came in very handy throughout the various stages of moving in and decorating from scratch. 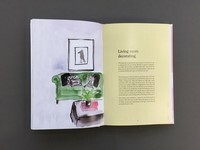 The illustrations throughout the book are inspiring and a nice twist on traditional coffee table books. I wouldn't hesitate to recommend this book to anyone wanting to learn the principles of decorating. 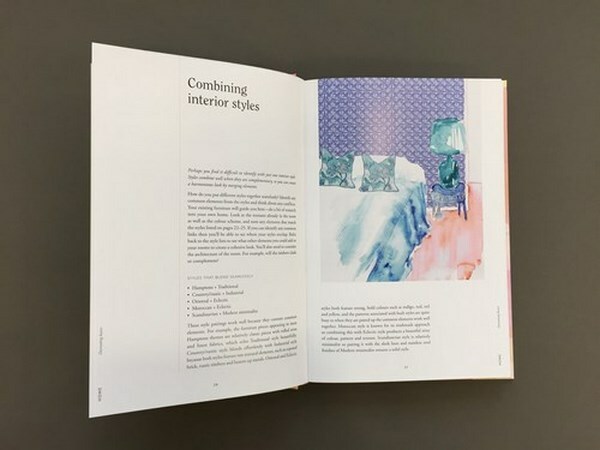 This book is like having an interior designer at your finger tips 24/7! I recently moved into an apartment and was a little overwhelmed when trying to purchase furniture but after flicking through a few pages of HOME, I was given a new sense of confidence and direction. My favourite parts in the book are Emma's expert decorating tips, these quick pieces of knowledge come in handy and make decorating fun! This is a really well illustrated interior design/decor book. It is well written and easy to follow. It's not pretentious with pictures of amazing homes with designs that are hard to achieve. 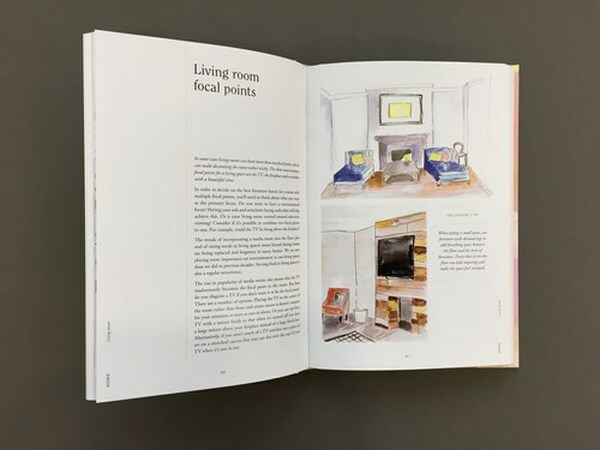 This book is refreshing in that it uses watercolour sketches and illustrations to show room layouts, decorating a bed with pillows etc, and is both practical and informative. 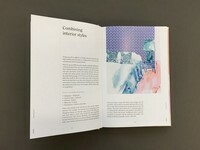 It's also a beautiful book which would look great on any coffee table! A good buy, which I will be referencing again and again.